Back on a sunny day in late June we decided to walk one of the circuits which pass by our home here in France. This walk soon takes you off the country lane and leads you up into the hills which surround us. Wildflowers were in abundance, Greater Stitchwort and Bladder Campion mingled with Common Field-Speedwell and Periwinkle, but it was a large patch of tall, white spiked flowers which made us stop in our tracks. 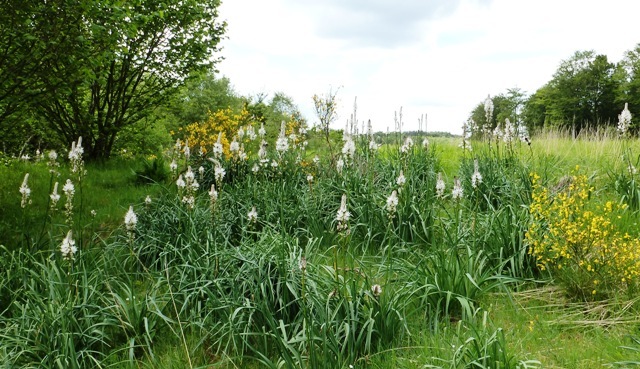 Originally from the Mediterranean region of France, White Asphodel can now be found in the meadows and heathland of Central and Western France, from Finistère to the Pyrenees. 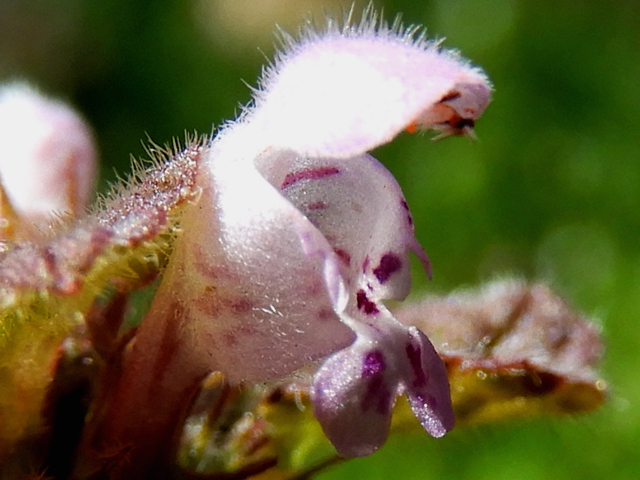 It can also be found in the Alps and valleys of La Crau, Provence. 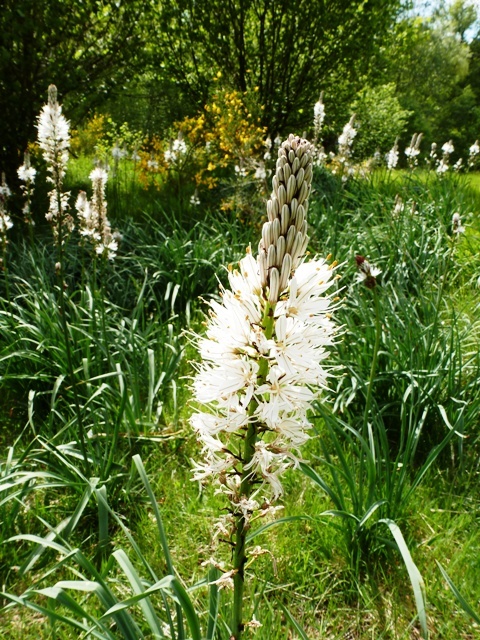 White Asphodel is a rhizomatous perennial which grows to a height of 1-2 metres and has basal leaves. 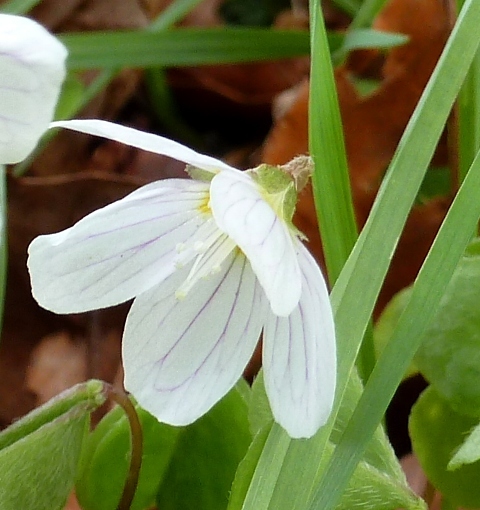 The flowers themselves are star-shaped, white or pink in colour and each tepal has a green or brown central vein. 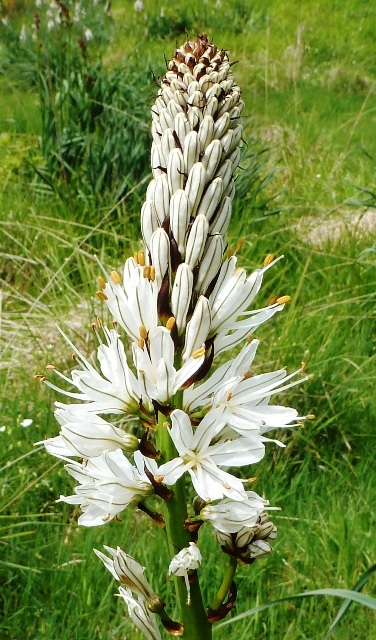 White Asphodel flowers from April – June. During the four years that we have now lived in France, this walk is one we have done on many occasions. I’m just so glad that on that day in late June we decided to do it again, and managed to catch the Asphodel in full bloom on the side of a quiet hill here in La Corrèze. 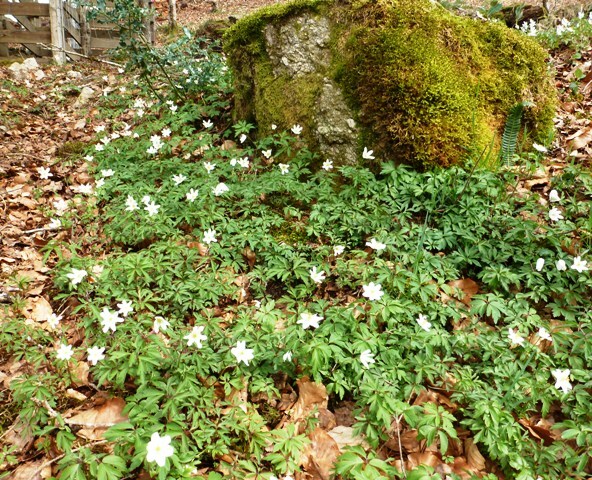 i see them here high in the pyrenees, i wonder are they becoming slightly invasive? i love them but i notice where sheep can’t graze they have taken over hillsides. your walks sound lovely by the way ! I have to admit that it’s the first time I’ve seen them here, but there was so many of them I think they must have been around for a while, I mustn’t have done this particular walk between April – June before!